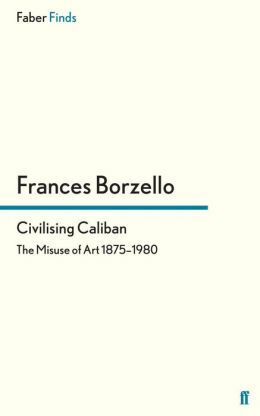 Right from the start, with Civilising Caliban, the published half of my doctoral thesis about showing paintings to the poor that was not weighed down by academic argument, I have come at art with a conviction of its relevance to society. I have also come at it with a kind of built-in scepticism. That art is beautiful and stimulating , I have no doubt . But what worries me is when it is claimed to be good for us or its appreciation seen as a mark of our sensitivity.I think of art as a language that once learned can tell us a lot about the time in which it was made. I wrote my thesis because it seemed incredible that a nineteenth century cleric could believe that paintings had the power to civilise his community of London’s poorest. Yet that is what he did believe and his ideas were exported round the world. I still don’t know whether he was right, though I know there are many today who still believe that art is ‘good for you’. I realise that lots of things that bother me about life have fed into the books I have written about art. 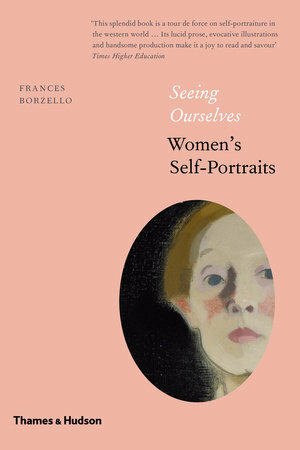 A concern with the built in unfairness that faces many social groups and a fascination with those who succeed against the odds has directed my subjects, from the education of the women artists of the past to the ways they found to speak out about themselves through their self portraits in societies which valued modesty as a female virtue.